One never can tell where a member of the UIS community may make an appearance in Springfield. This weekend, Dr. Holly Kent, a professor of history at UIS, wore traditional mourning dress from the Civil War period and participated in the Civil War Fashion Show at the Springfield Art Association. Dr. Kent's research interests include the history of fashion and beauty culture, particularly during the early republic and antebellum eras in the United States. Dr. Kent has collaborated on various projects with the Abraham Lincoln Presidential Library and Museum in Springfield and, prior to the show, provided the audience with information that placed the clothing styles, designs, and colors in context of the historical period. Here's a link to the story in The State Journal-Register. For many students and faculty, Spring Break was a time to take a breather, spend time with family or catch up on work that needs to get done. 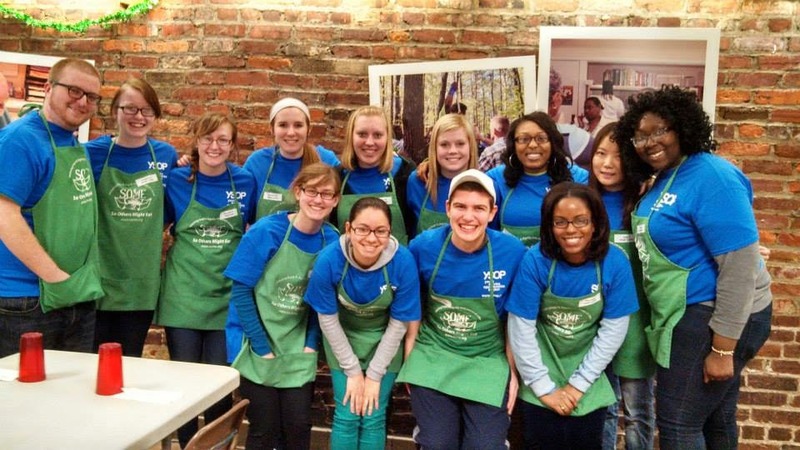 Many UIS students took advantage of Spring Break to volunteer their time and contribute to their communities. I'm particularly proud of the large group of students who spent the week in Washington, D.C. volunteering at soup kitchens and homeless shelters in collaboration with the Youth Services Opportunities Project. If you've been away, welcome back! We've got nine weeks left in the semester with lots more opportunities to learn and be engaged here at UIS. 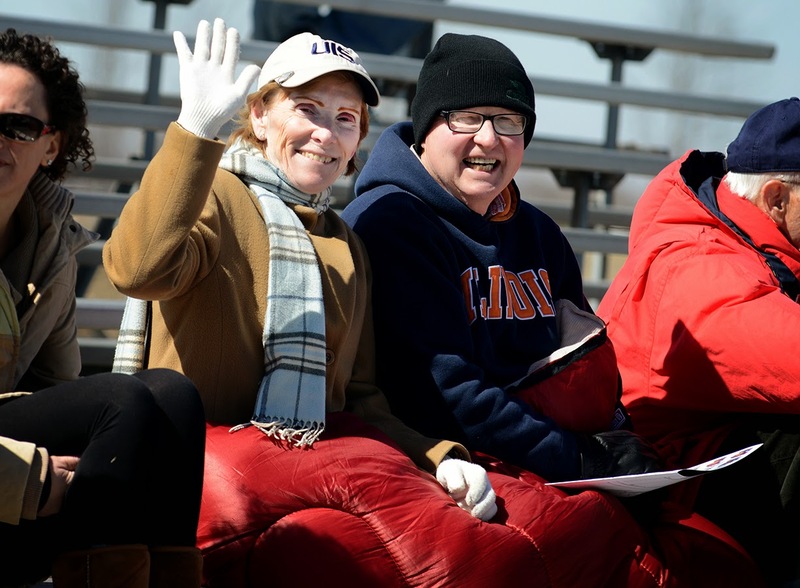 The StARS Research Symposium is coming up soon, planning for Springfest is well underway, our baseball and softball teams have several home games scheduled and seniors are looking ahead to commencement on May 17th! Best of all, winter is OVER!!! Welcome back and best wishes for a productive rest of the semester. Pursuing a university degree is challenging and at UIS we are constantly working to provide a supportive environment so that every student has an opportunity to succeed. Access to various support services is a vital element in student success and improving that access is what Associate Vice Chancellor Karen Moranski and Dean Jim Ermatinger and many others have been working on for several months. My thanks to all who have worked so hard to make this “one-stop shop” a reality. I am confident that UIS students will benefit greatly from this best practice. 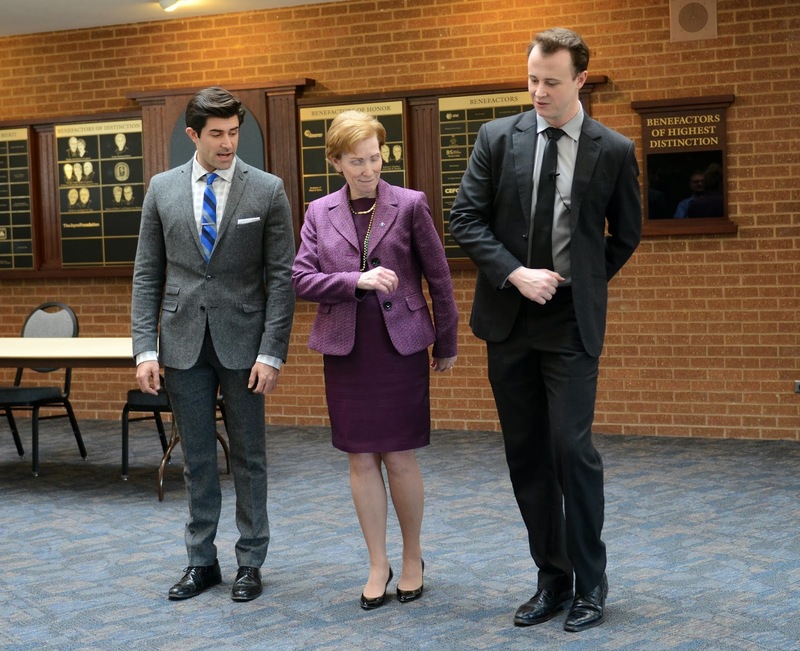 We've got some special guests at UIS this week – the cast and crew of the Tony Award winning show, The Jersey Boys! I had the pleasure of meeting two of the four leads, Adam Zelasko (from New York) and Quinn VanAntwerp (from California). Adam and Quinn were kind enough to show me a few dance moves from the show. I think maybe I should stick to my day job. Come and see the show at UIS Sangamon Auditorium thru March 8th. Tickets for UIS students are a great bargain at $22 each and are available to UIS students only for the Wednesday and Thursday night performances. Opening night was fantastic! The UIS men's basketball team played its first round game of the GLVC Tournament yesterday at Truman State University and I'm so glad I was able to be there. 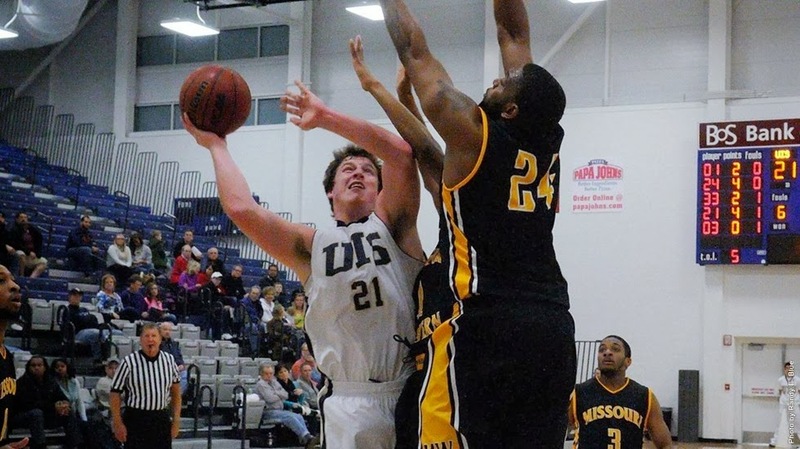 UIS upset the #5-seeded Truman State on their home court with a resounding 78-72 victory. It was a great game and so much fun to watch Senior Regan Bruenger score a career-high 25 points! For the first time in school history, the men's team moves on this Friday to the quarter-finals of the conference tournament in Evansville, Indiana. Congratulations to all the members of the men's team and to the coaching staff.